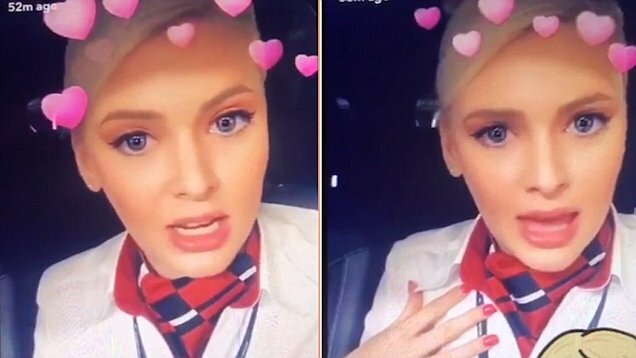 British Airways has announced that it is investigating a video of one of its hostesses making racist comments about Nigerians. The controversial video was said to have been recorded just before a flight from the Heathrow airport in the United Kingdom (UK) to the Nnamdi Azikiwe airport in Abuja on Friday and posted on social media platform Snapchat. The footage was recorded in her car and has been circulated among shocked cabin crew who reported it to BA. 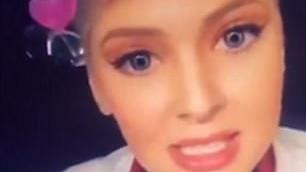 In the video, the flight attendant made jokes about the private organs of Nigerian men who would be on the London – Abuja flight. ‘All Nigerians are going to be asking for f****** upgrades,’ she said.